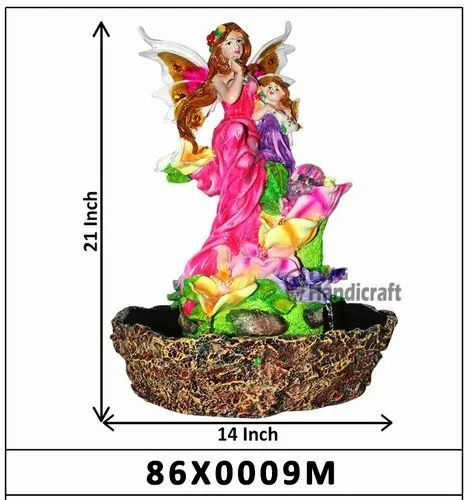 We are the leading Manufacturer of a wide range of Indoor Water Fountain, Personalized Gift, Gold Plated Statues, Silver Plated Statues, Car Dashboard Statues, God Idols. Paintings, Corporate Gifts, Promotional Pen & Key Chain. Founded as a Sole Proprietorship firm in the year 2000 at Ghaziabad (Uttar Pradesh, India), we “The wholesale Gift ” is the renowned Manufacturer, & Supplier of a wide range of Gold Plated Statues, Silver Plated Statues, Car Dashboard Statues & God Idols.